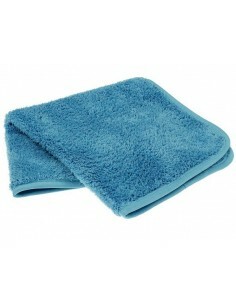 Flexipads Glazing BLUE Towel 40x40 40x40 cm. 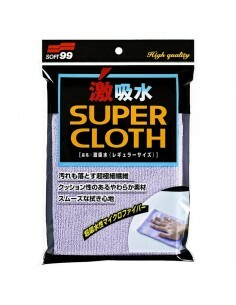 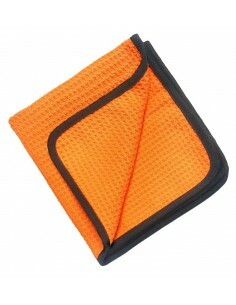 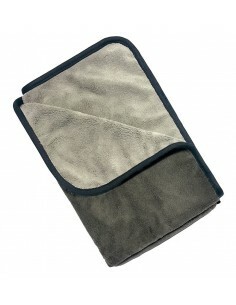 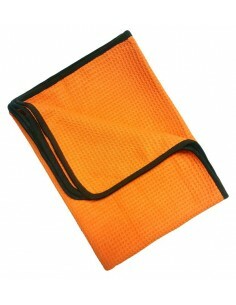 > Accessories and tools>Microfiber towels>All-round use>Flexipads Glazing BLUE Towel 40x40 40x40 cm. 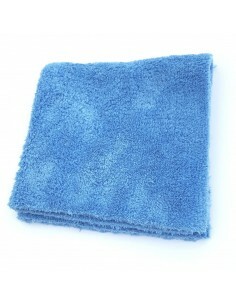 Glazing BLUE Towel 40x40 cm. 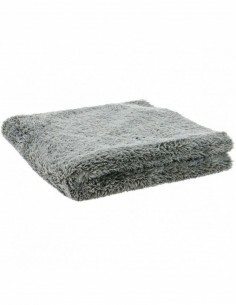 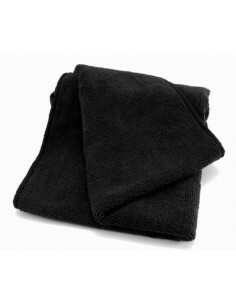 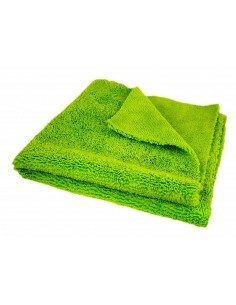 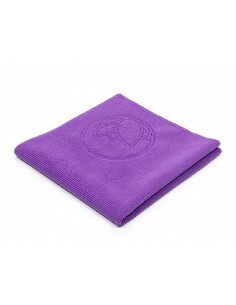 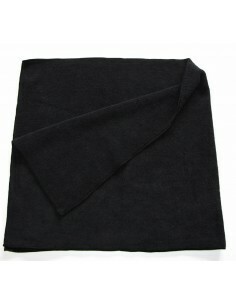 These 70/30 blend microfibre towels offer fantastic absorption, amazing versatility and great longevity. 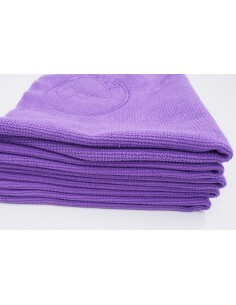 The high frequency technology used to cut the fabric means that there is no binding. 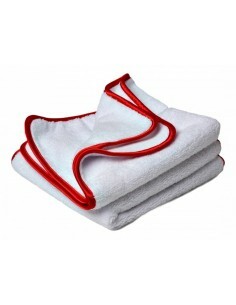 They are simply a must have in any good professional body shop!